Back in its 9th year the Great Adventure Challenge is setting out to break more records and we need your help! 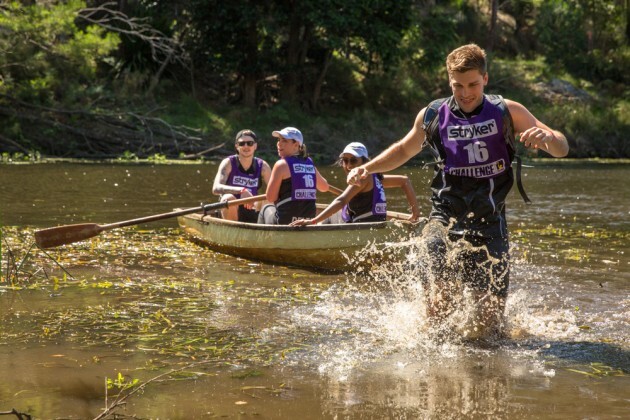 A corporate team-based adventure race, the Great Adventure Challenge’s inspiration and purpose is to make a real difference by brightening the lives of seriously ill children in Australia. Last year we raised more than $495 000 for Starlight Children’s Foundation. This year, we want to beat it! 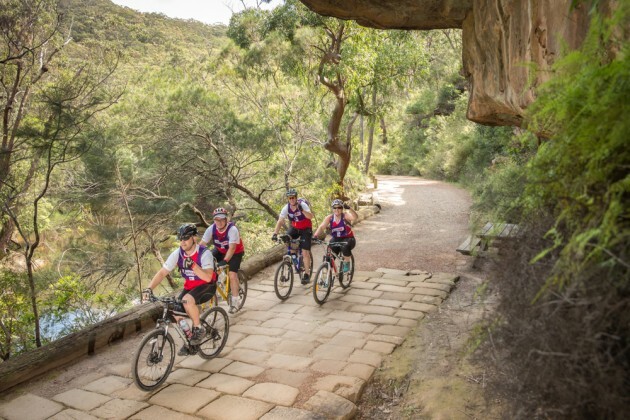 It’ll be one of our best events yet: exciting, demanding and fun across 4 states, in some of Australia’s most picturesque countryside. While your team will be tested on foot, bike, kayak and with mystery tasks we guarantee them an epic day they’ll not soon forget. Remember, adventurers don’t need to be professional athletes, nor experts in all disciplines, because the event is about working, training and competing together as a team. Our promise to this year’s adventurists is a well organised, challenging, fun, competitive experience and an opportunity to make a difference to Starlight Children’s Foundation. Entries to all 4 events (WA, QLD, NSW & VIC) are now open so now is the time to get your team together!